More about ALBA Contractors, Inc. Founded in 1995, ALBA Contractors, Inc. began as a small family-owned business. The owner of our company, Al Sluga, started his contracting company with a desire to provide jobs for skilled workers in the local community while performing first-rate work for commercial and residential customers. At ALBA Contractors, Inc., our attention to detail, rigorous training and commitment to quality has allowed us to grow rapidly over the years, yet we’ve never lost that small business feel. When you choose us to handle your project, you can be certain that you’ll receive the attention you deserve. We’ll take the time to fully understand your needs and develop the best plan to complete construction for a competitive price and communicate with you every step of the way to keep you in the loop and advised of the progress of the project. Although we are able to offer the individualized attention that you’d expect from a small contracting company, ALBA Contractors, Inc. is able to take on projects of all sizes. We have performed work for numerous major national and local companies, including Dollar General, ALDI’s, PCC Airfoils, Honda of Mentor, Applebees, Accurate Metals, Perfect Cut Off, Giles Auto Service and DAI Ceramics. Whether you’re in need of a contractor for new construction, building improvements, remodeling or build-outs, you can count on ALBA Contractors, Inc. to complete your project on schedule and within budget. We are available for work throughout Northeast Ohio and are ready to provide you with a free quote on your project. Contact ALBA Contractors, Inc. today at 440-974-9085. 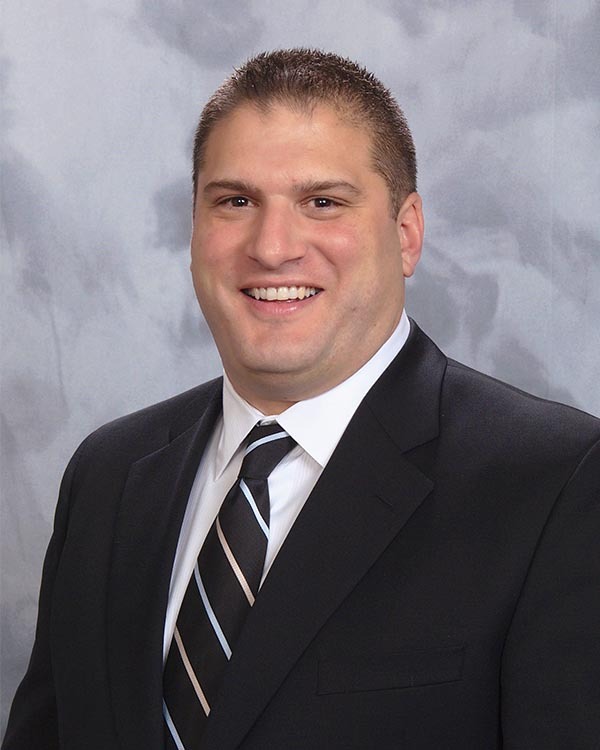 Al founded the company in 1995 and under his leadership ALBA Contractors Inc. has grown to become one of Northeast Ohio’s most respected industry leaders. The company provides construction services to clients who demand professionalism, integrity, trust and impeccable customer service. Al has 25+ years of experience in the residential and commercial construction industry including on-site supervision, estimating, project management and office administration. He is the lead component in sales and in maintaining the vision of ALBA Contractors, Inc. As President and CEO, Al plays an integral role in the continuing development of the company as well as long-term strategies related to growth plans. Carmelina is a graduate of Kent State University, where she received a Bachelor’s degree. Upon graduation she accepted a position at Bank Of America, where she held various management positions including New Hire Educator, Customer Relations Manager, Risk Operations Manager, and Home Loans Team Leader. Her current role consists of maintaining Human Resources as well as Accounts Payable and Accounts Receivable. Marge is a graduate of Struthers High School, and attended Kent State University and Youngstown State University. 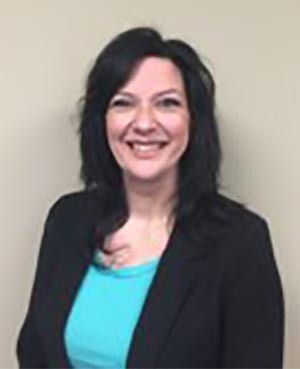 She joins ALBA Contractors Inc. with an extensive background in the banking industry with Bank of America. She brings a strong understanding of business practices and solutions to the organization. She currently oversees Business Development and Marketing, as well as Community Networking. 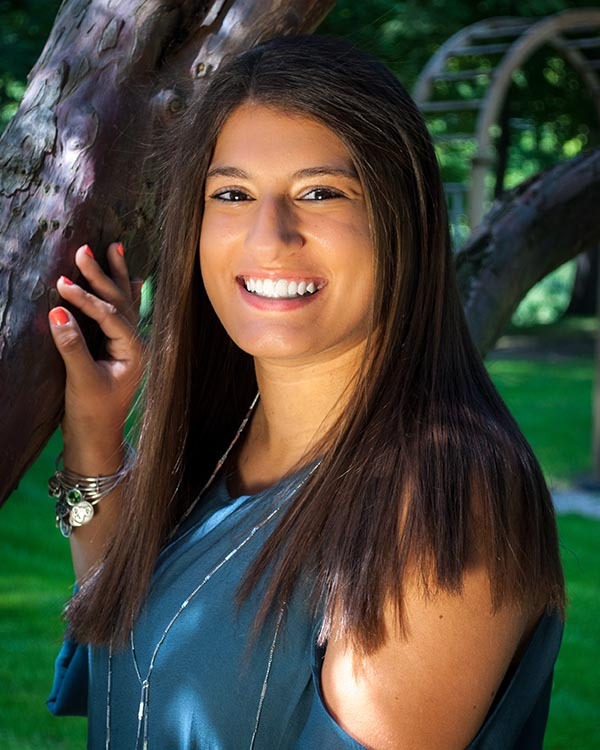 Gianna is a graduate of Mentor High School and Lakeland Community College, where she earned an Associate’s Degree. 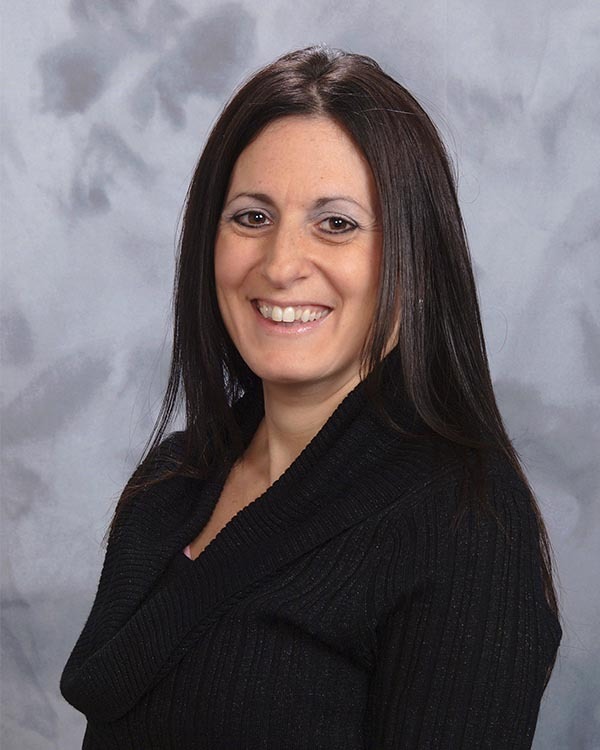 Gianna’s roles include daily scheduling, project and production management and estimating. Gianna works closely with customers and project superintendents to ensure timeliness and efficiency on all jobs. Her role also includes maintaining staffing numbers as well as inventory control.